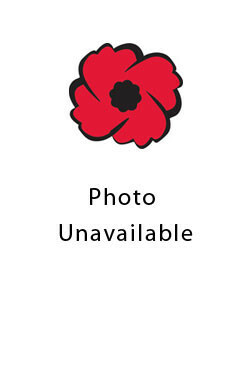 Branch: 196 O/S Battalion, Western Universities, B.C. Fred Edward Campbell, born Aug. 28, 1893, in Embro, was a teacher. He enlisted on May 6, 1916, and was killed on April 12, 1917. He is commemorated in Canadian Cemetery No. 2, Neuville-St. Vaast, Pas-de-Calais, France.